Soothe away the aches and pains with a massage at The Sunshack Blackwood. 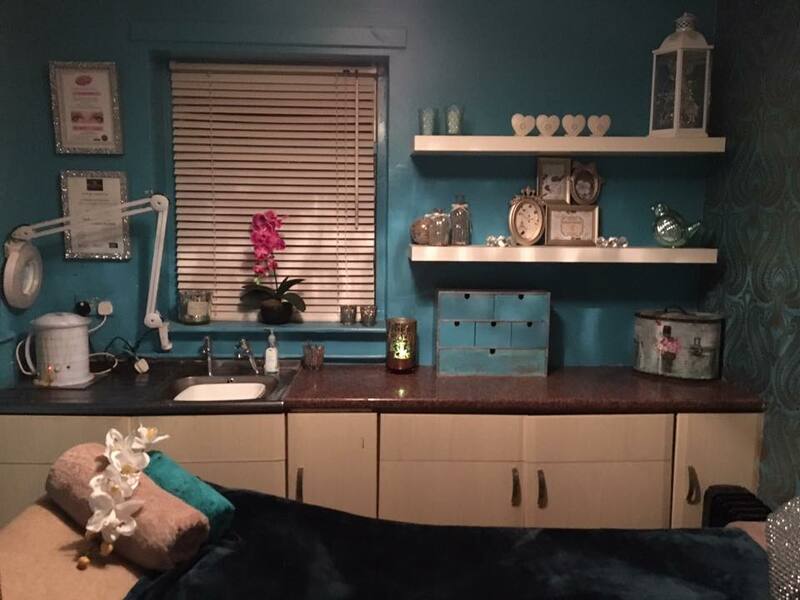 Our qualified masseuses can treat you to a full body massage, or just concentrate on specific areas such as your head or back to help you feel calm and relaxed. Call the salon on 01495 230230 to book your session. Using oil or cream your therapist will massage your legs, feet, arms, hands, abdomen, chest and back. This massage uses different techniques to relieve tension, increase blood flow, drain toxins, nourish skin, leaving you calm and relaxed. We can also concentrate on problem areas, if all over is not required. This wonderful treatment stimulates the mind using various techniques which improve blood flow and relieve stress. Our Argan oil adds moisture to the hair follicles & scalp while clearing your mind and leaving you feeling absolutely amazing and balanced within. This includes back, neck and shoulders. Our specially blended oils and unique movements will reduce tension and relieve the effects of every day stress. First your therapist will exfoliate your back, to help remove dead skin cells and increase blood flow. Then you will receive a wonderful back, neck and shoulder massage. Ideal for problem skin. Ideal before a spray tan (24 hours prior) or fantastic to help tan evenly fade and prevent patchiness just after your tan, not at least 3 days after tan.